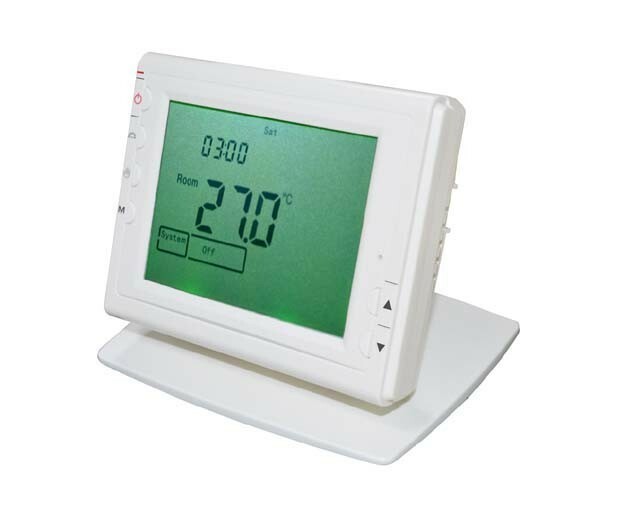 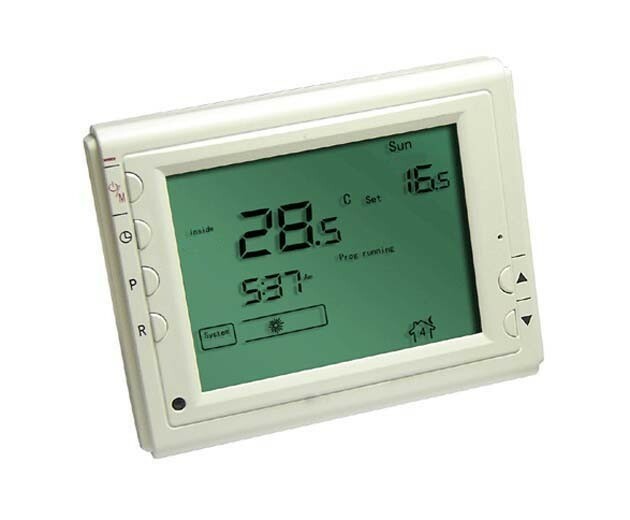 Unlike ordinary single unit design thermostat, this unit is a new type of thermostat separating the thermostat function into two units. 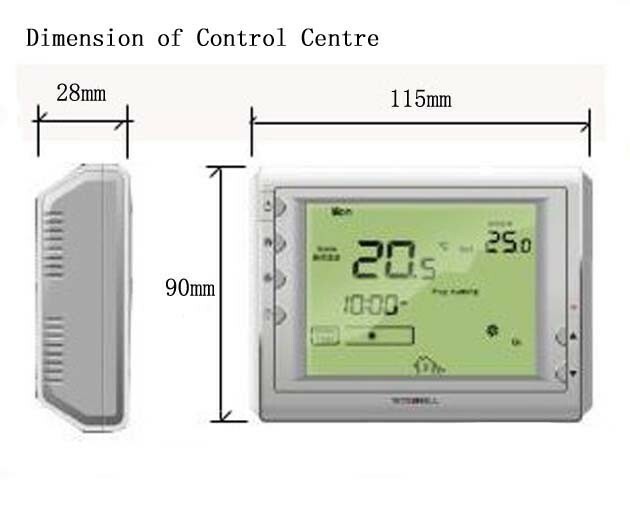 Receiver and Control Centre. 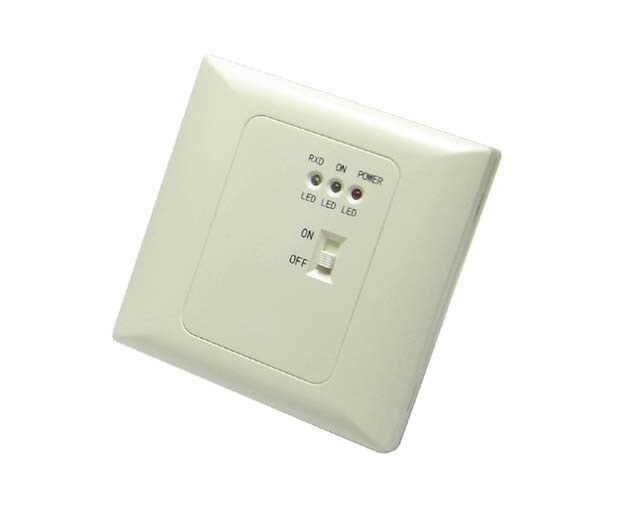 The Receiver serves for wiring connections and heat on/off control. 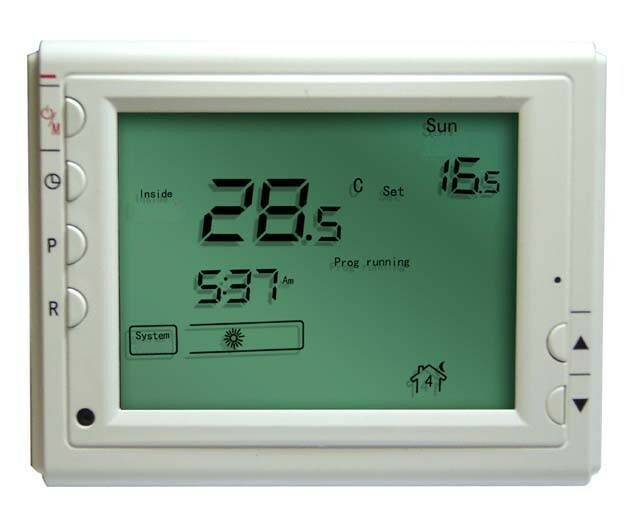 The Control Centre serves as user interface and temperature sensing/control.User can put the control Centre nearby and canread/control the temperature of really the living area while put the Receiver besides the heating. 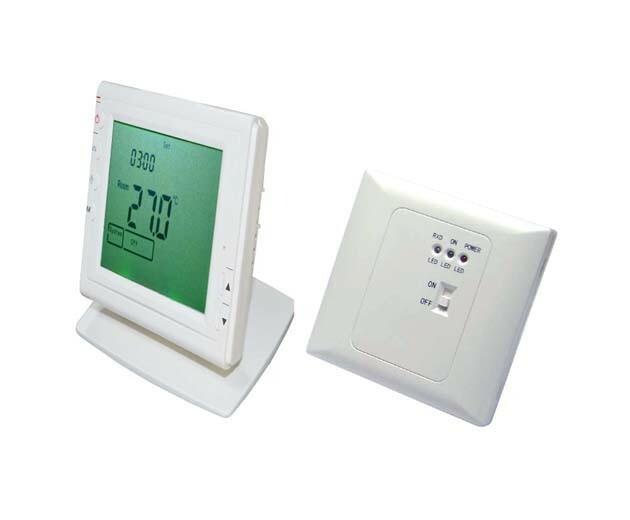 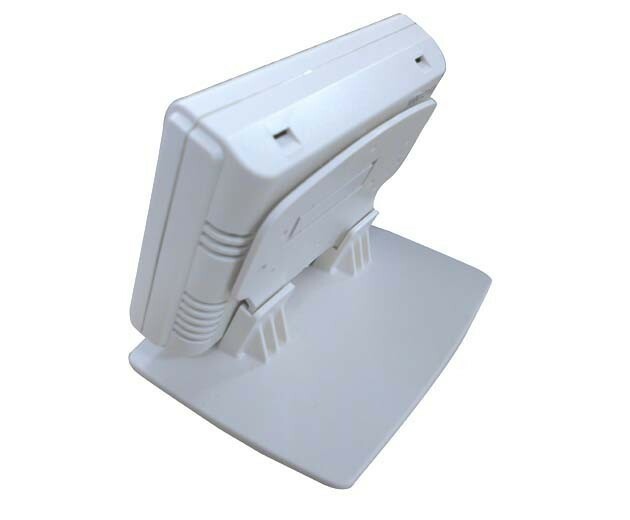 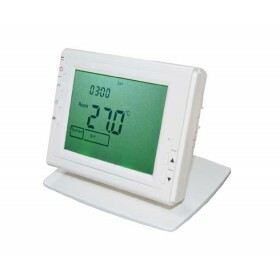 The two units are linked by RF.Take Control Centre anywhere and warm your house! 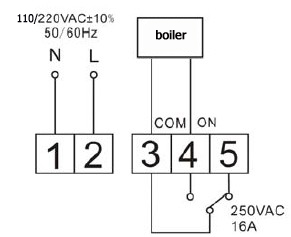 1) control boiler, the voltage of 110-220V can not be used in the above low voltage 12V/24V . 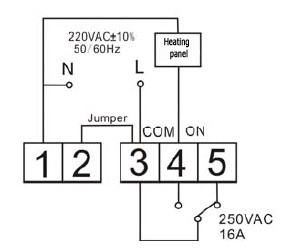 2) control 220v electric heating panel heating systems, etc.